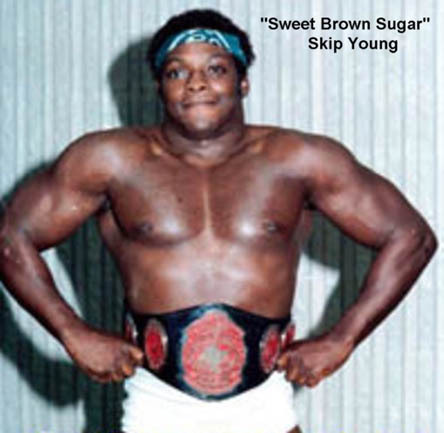 Galton Young was best friends with David Von Erich before either of them became professional wrestlers..
1979: Skip Young started wrestling as “Sweet Brown Sugar” under a mask in Florida getting a push for the Southern title..
1982: Skip Young (as Sweet Brown Sugar) and Butch Reed had a very successful tag team in Florida..
1984: Skip Young teamed with Pez Whatley and feuded with the PYT Expess (Koko Ware & Norvell Austin).. 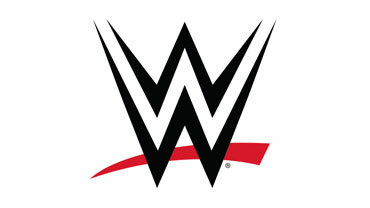 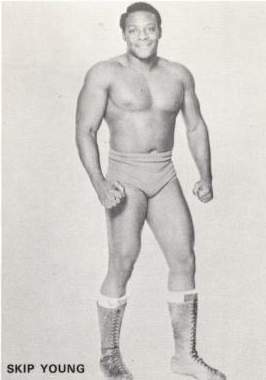 Skip Young was noted for having incredible leaping ability and one of the best drop-kicks in the business. 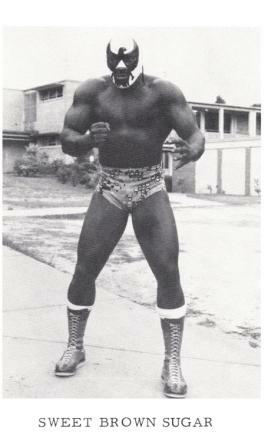 December 7, 2010: Galton “Skip” Young passed away in the Dallas area.